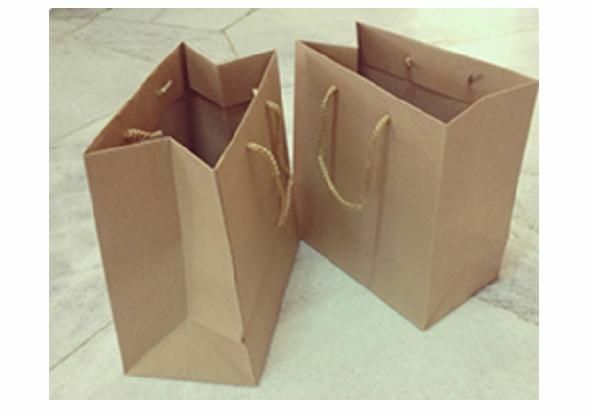 Kraft paper bags with twisted handles rope handles and lase handles are durable and light in weight you can make such bags foe shopping purpose as they are durable. This product is manufactured with high quality paper. our bags are available in vibrant colours, sizes, shapes, and designs at most competitive prices.